SalamAir, Oman's budget carrier, recently celebrated two years of affordable travel to a growing range of exciting destinations. 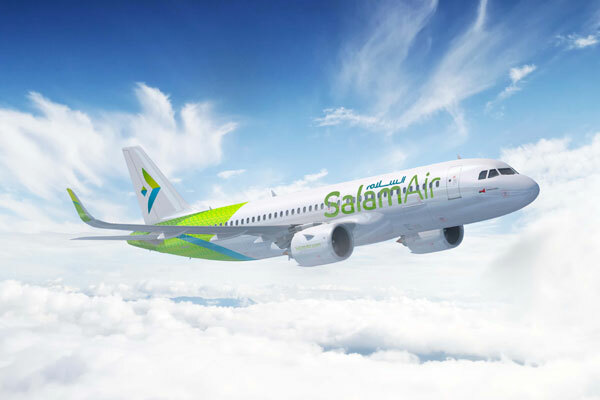 Since its inaugural flight from Salalah to Muscat on January 30, 2017, SalamAir has carried over 1.4 million passengers. The airline enjoyed a steady rise in passenger footfall powered by its expanding route network currently standing at 14 destinations, competitive price offers, as well as the customer-centric loyalty programme ‘More on Air’ to meet the increased demand for affordable travel options around the region. The programme rewards guests with a one-way airline ticket in exchange for 10 boarding passes collected within a year. This stands in addition to its three easy fare options: Light, Friendly and Flexi; as well as the fairly-priced menu of extras, such as extra luggage allowance, seat selection and priority check-in options. The airline continues enticing different pallets after recently introducing a new meal menu onboard.